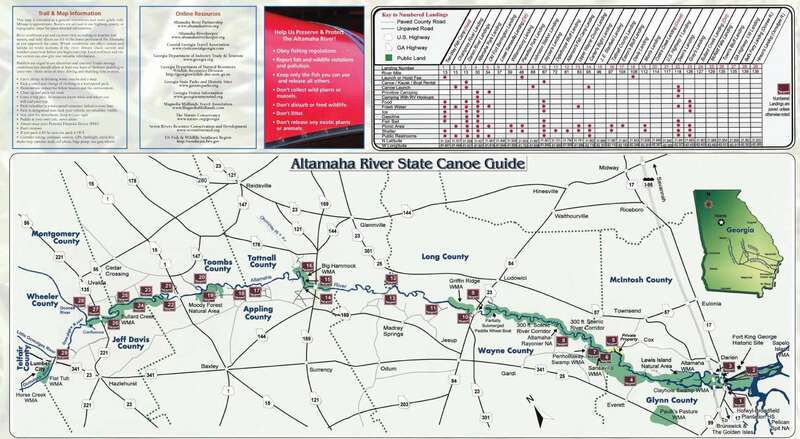 The Altamaha Water Trail offers 138 miles of trail, originating near Lumber City at the confluence of the Oconee and Ocmulgee Rivers and emptying into the Atlantic Ocean. 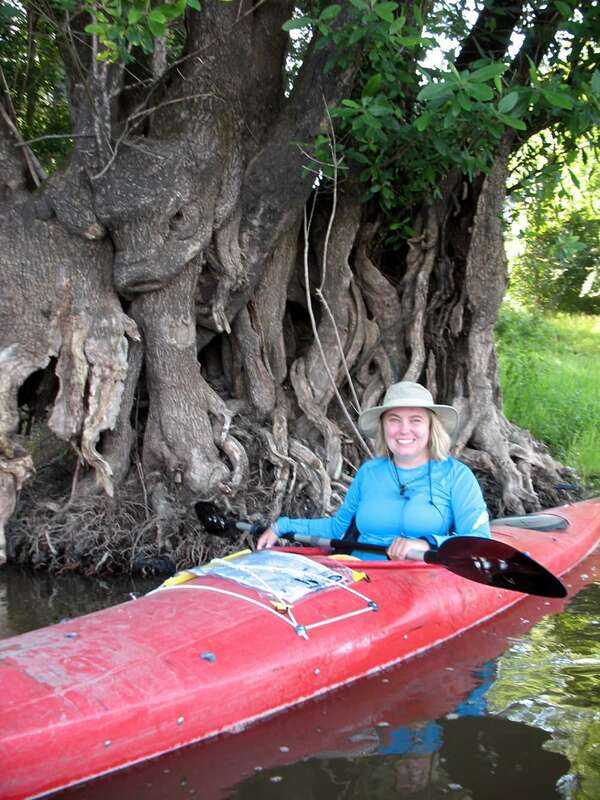 On the canoe trail, you will float past numerous Wildlife Management Areas and State Natural Areas, tidal swamps, and rich bottomland forests. Critical habitat is found here for bald eagles, swallow-tailed kites and red-cockaded woodpeckers. The waterway is flush with wildlife, and not a single man-made dam. Boat ramps and landings facilities are located in each county as well as a range of services from bait and tackle shops to picnic areas and marked hiking trails. 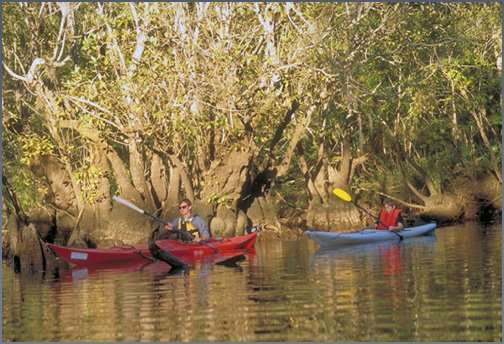 The Altamaha River has been designated by The Nature Conservancy as one of the 75 “Last Great Places” in the world, and you can explore this magnificent ecosystem on your own or with local outfitters and guides who can help arrange a paddling or fishing trip for you and your group. Lodging and camping accommodations are available throughout the region, along with restaurants offering the best in country cooking. From roadside farm-fresh vegetable stands to antique shops, you’ll discover many unique treasures on the highways and byways of this region – just far enough from the big cities, yet close enough for a comfortable day’s outing no matter what your destination may be. 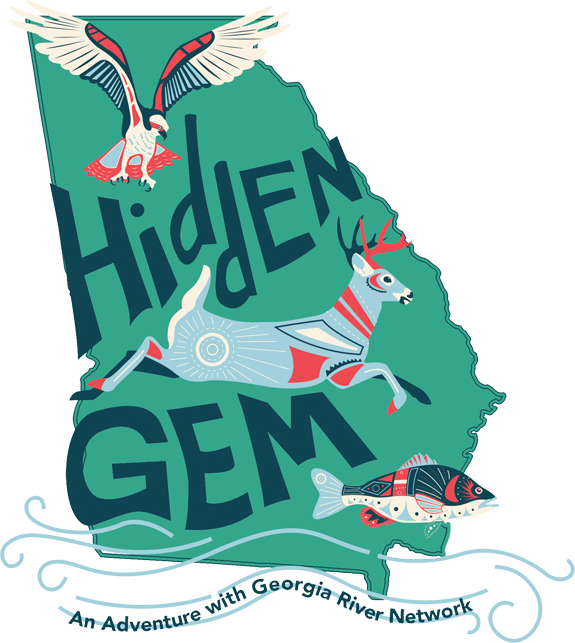 Brunswick, Darien, Townsend, Ludowici, Jesup, Glennville, Baxley, Reidsville, Hazlehurst, and Lumber City.